The politics of Norwegianization did not come of itself. 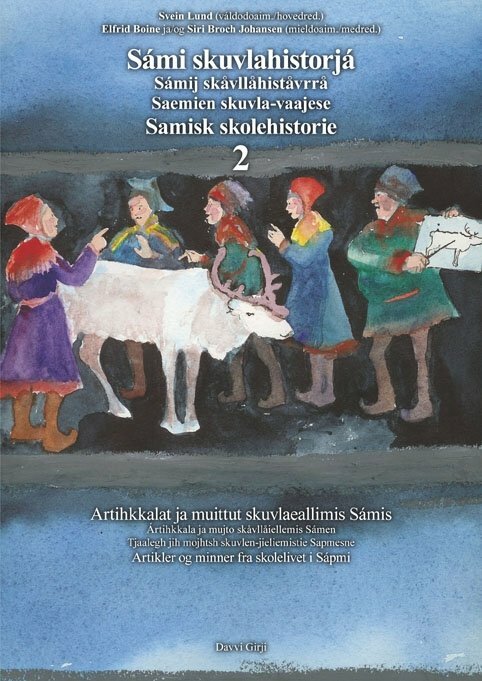 Before the Norwegianizing gained ground in the end of the 19th century, there had been teaching done in Sami for a long time, and all along there were people arguing that the Sami should be offered teaching in their mother tongue all along. 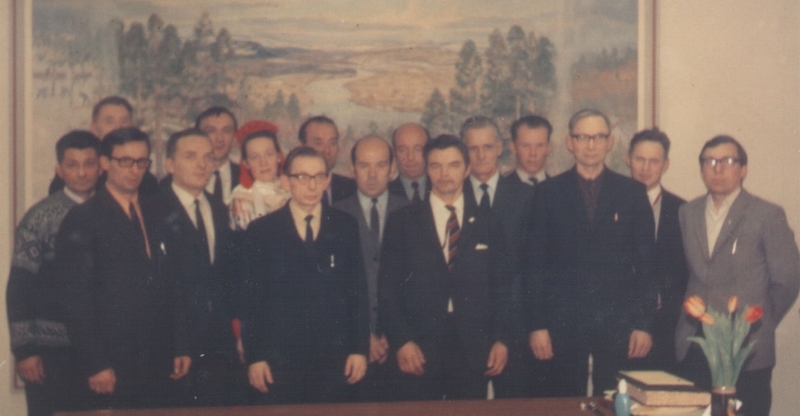 Therefore the Norwegianizers had to argue to why Sami and Kvens should be Norwegianized, and they did so eagerly in books, newspapers and letters to the authorities. In the previous article we demonstrated how they were working in the 18th and 19th century. Following are some examples from the period 1915-57, but you could find many more, both from before and after that time. 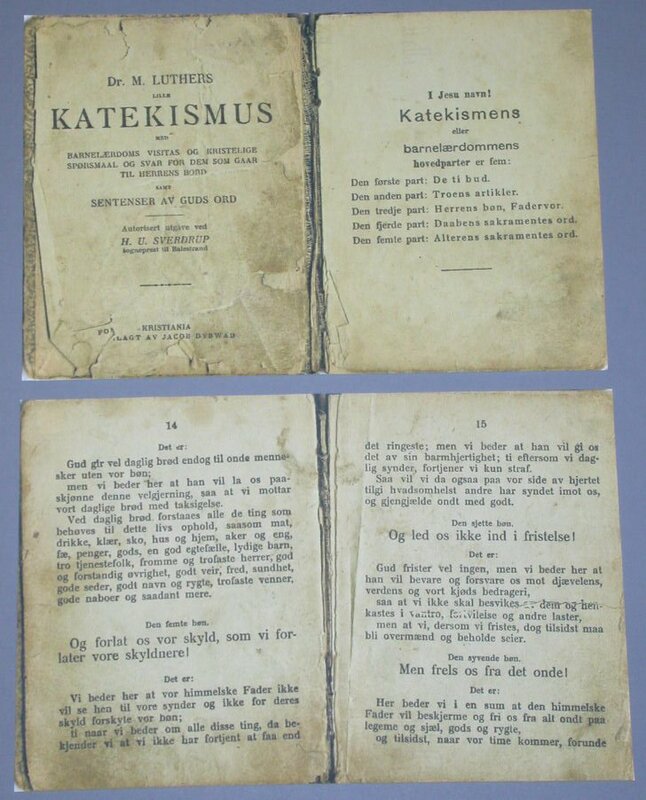 The catechism was for many years among the most important textbooks, and Sami pupils often had to read it in Norwegian. 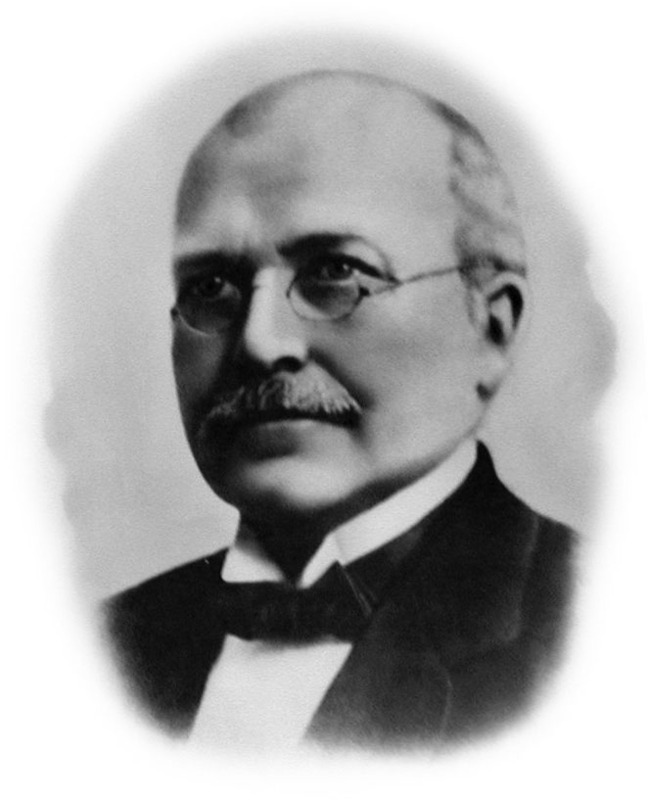 Johannes Reiersen was headmaster at East-Finnmark county school, and published the book Skolen i Finmarken. Kortfattet fremstilling av skolevæsenets utvikling i Finmarken 1814-1914 (The School in Finmark. 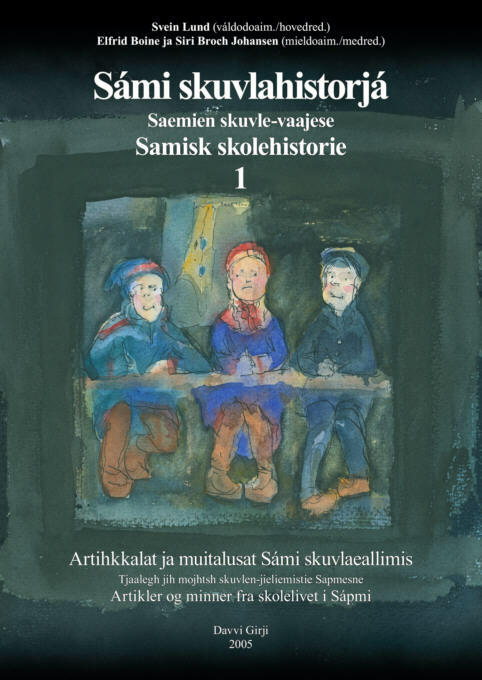 A short presentation of the developent of the educational system in Finmark 1814-1914) in 1915. The book is a strong defense of the educational politics at that time, the politics of Norwegianization. 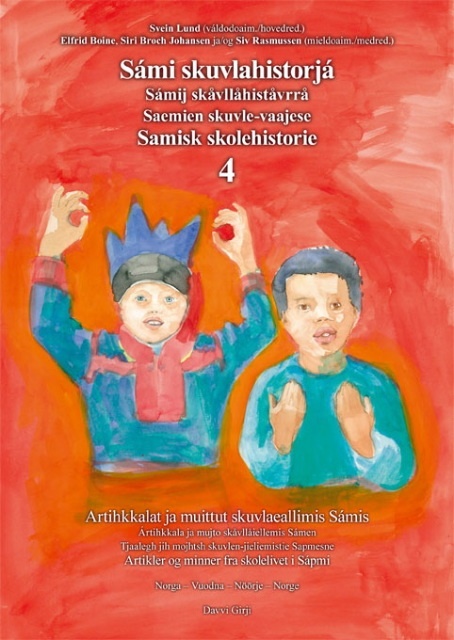 The Lappish (Sami) language is indeed no language of culture; it owns no literature. It lacks the means which could serve to impart a people to education and manners. In his time Stockfleth believed it would be possible to bring about a Lappish literature, and that at a certain rate, while Skaar apparently was of the opinion that it would be sufficient once one had translated a certain amount of psalms and religious books to Lappish. But this was a big mistake. It was and is as the Diocese Board of Directors said, in the Lappish nation's own interest that the school should work to spread the knowledge of the Norwegian language. What it was and is really concerning, is nothing less than to raise the Lapps to the same cultural level as the Norwegian people, and thus not be inferior to the Norwegians, but gain the ablility to compete and to the same rights and advantages as Norwegians, both in the state and in the municipalities. In 1918 a small book was published, which later almost has been forgotten, although it was written by a famous author. The book was called "Smaa breve fra Finmarken" (Small letters from Finmark), and the author was the poet Nils Collett Vogt. He was a socialist and wrote anthems for the labour movement, but when he visited Finmark he only had contact to the elite. His publication shows how the Norwegianizers argued and how they ridiculed those who were defending teaching in Sami and Kven. I believe that the blend of people which here is melting into a new unity should be given the access to development to the extent that it over a few generations proves suitable for development. The aim should be to develop a healthy, well developed and joyous group of the Norwegian people up here. There have been struggles, strangely enough, about the language when it comes to ensure the people here the necessary guidance. Certain men wishes to conserve the mountain-Lapps (mountain-Sami) as a sort of museum specimen which one in no way should deprive of anything of what is characteristic of it's antiquity. No one would take an axe from the time of Harald Haarfagre steel plate, modernize and put a handle on it and put it to handy use. One would preserve it as a grand treasure in it's museum and free it from all danger. This is how these men would like the Sami or the Lapps to be treated — a precious museum gem, which one quite cleverly need to teach the catechism and explanations as they surely would go astray on their journey home to God. But do not touch them more than absolutely necessary to yield Our Lord the strictly necessary help when these people are to be called down into the eternal peace. Shibboleth is: Preach the Lappish words of God to them — then let them die in peace. There should be no doubt that the development must be founded in the Norwegian language and the Norwegian polity and cultural aids. I observe a new and even more unfortunate language confusion than the one that forced the New Norwegian language upon us rising. The Western-Norwegians are so pleased with their old language experiment that they would like to expand their enterprise and provide a new and even finer New Norwegian here in Finmark - Sami. I hope everybody who have good wishes for the future people of Finnmark will protest against this nonsense. In fact only one people exists in Finmark, namely the Norwegian. Quash the old nonsense of a backward Mongolian people who ought to be treated and Norwegianized with special methods. Make sure the Sami is treated with the reverence befit for interesting relics of the past. But give the youth the chance to get the right side up and on come on an equal footing with other Norwegian youth. 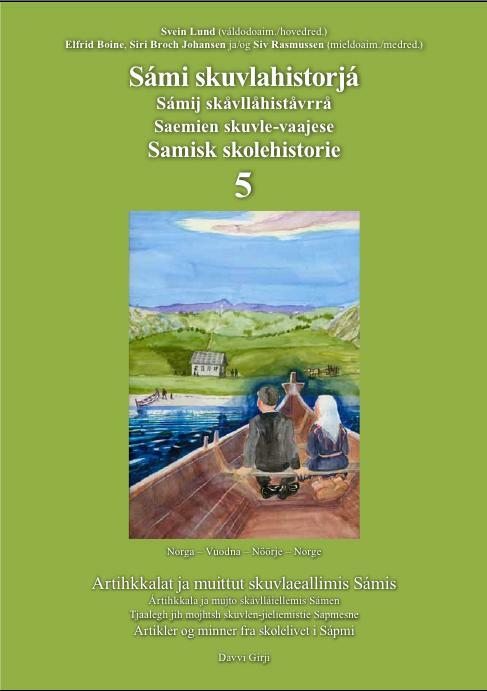 Instead of establishing a kind of special Sami school one should now carry out the plan that in it's time was proposed in my book «Finmarkens fremtid» page 105-107, concerning a boarding school where the district-youth of Finnmark can get schooling until the final upper secondary examination. That is what we need. 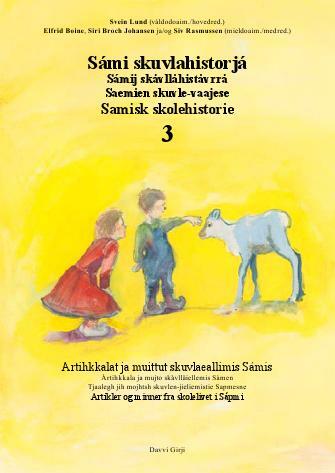 A Sami lower secondary school can do nothing but harm to everybody but the emissaries. 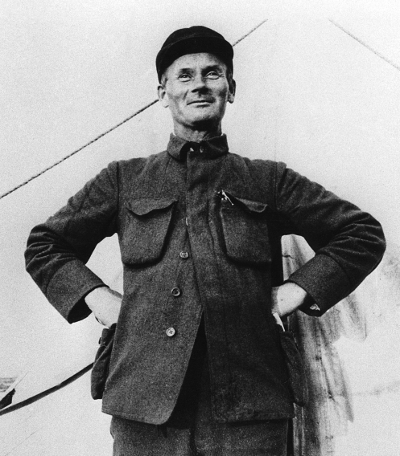 Christen Brygfjeld was and eager Norwegianizer, both as a teacher and as the Director of schools. Hans Rønbeck was a local politician in Karasjok in the1950-70's. This quote is from an interview in the newspaper Lofotposten 1957. Karasjok local council, Hans Rønbeck is nr. 5 from the right.